Better Dating Ideas Chicago offers weekly tips on the best places for a date in your city. 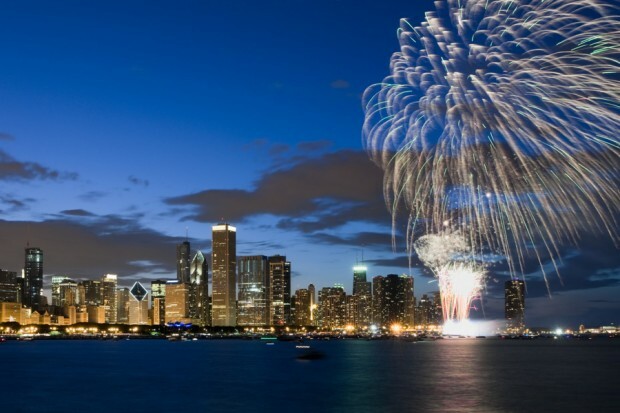 Check out our weekly postings for the unique and romantic dates in Chicago. This weekend celebrate Independence Day right! 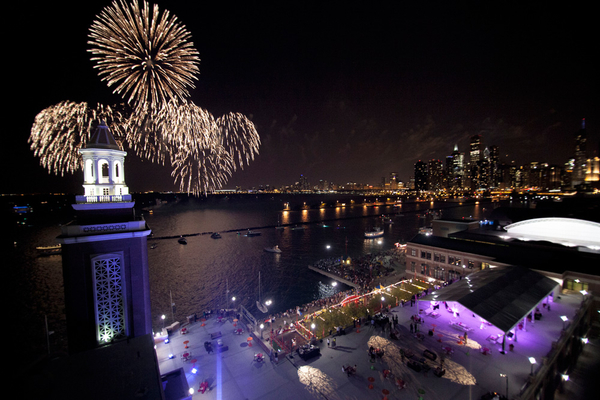 Head down to Navy Pier’s rooftop to have an amazing view of this year’s Fourth of July fireworks display. There will be a mouthwatering BBQ menu and a full bar to satisfy any hunger or thirst! Not to mention a DJ to add to the fun. Just call me cupid! I might be wrong, but I don’t think this is a common date night. 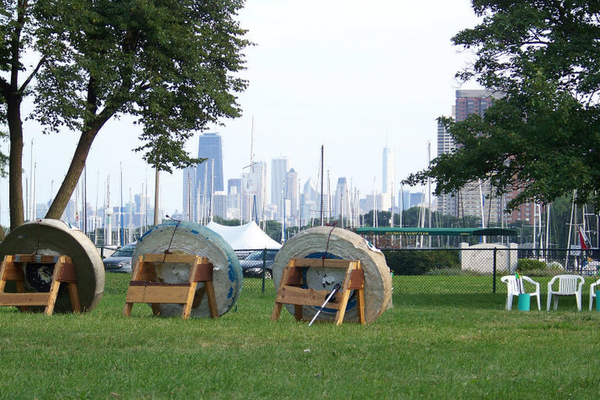 Taking your date to an archery bow range will definitely make your date stand out from the rest. Both of you will have a blast trying something new (or old). This is certainly something you both won’t soon forget! And don’t worry, if the date goes terribly wrong it is supervised so there won’t be any “wandering” arrows! Given that ribs might not be the cutest things to eat on a date, they sure are delicious! Especially when you have the crème de la crème all in one spot. 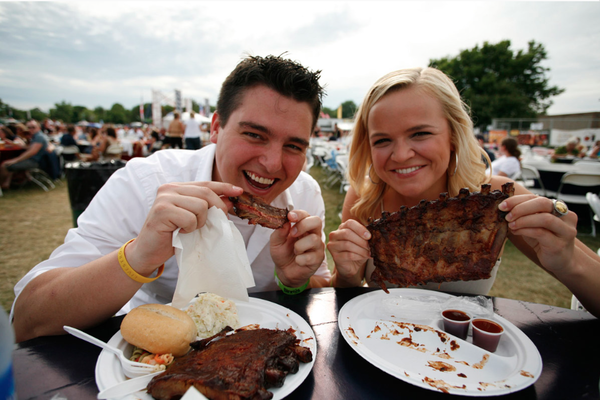 This Fourth of July weekend, Naperville Ribfest is a must. There will be an endless supply of good music, refreshments, and RIBS! Bring your wet-naps! Grab tickets to one of the three dates The Grateful Dead are performing on! This concert is guaranteed to be an amazing show. 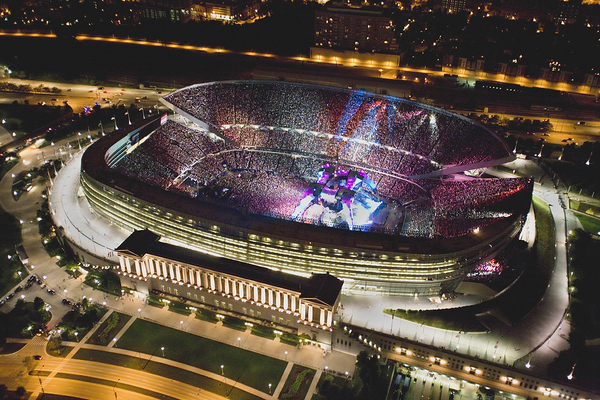 Celebrating their 50th anniversary at Soldier Field and it being Independence Day weekend, the performance will be electric. Even if you and your date are not fans, you will be before the intermission. Does Everyone Have Trust Issues?